Ross Chastain had his hands firmly around the brass ring, but it still managed to slip from his grasp. 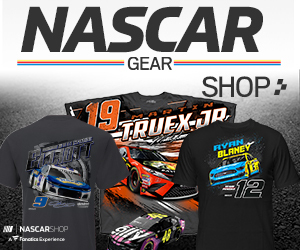 When Chastain, 26, appeared in the Las Vegas Motor Speedway media center last September, he had just hit the high note of his NASCAR Xfinity Series career. After an impressive showing at Darlington the week before, Chastain drove the No. 42 Chip Ganassi Racing Chevrolet to victory at Las Vegas. Chastain had signed on for three races in the No. 42 and made an indelible mark in that limited sample size – enough to earn a full-time ride in the No. 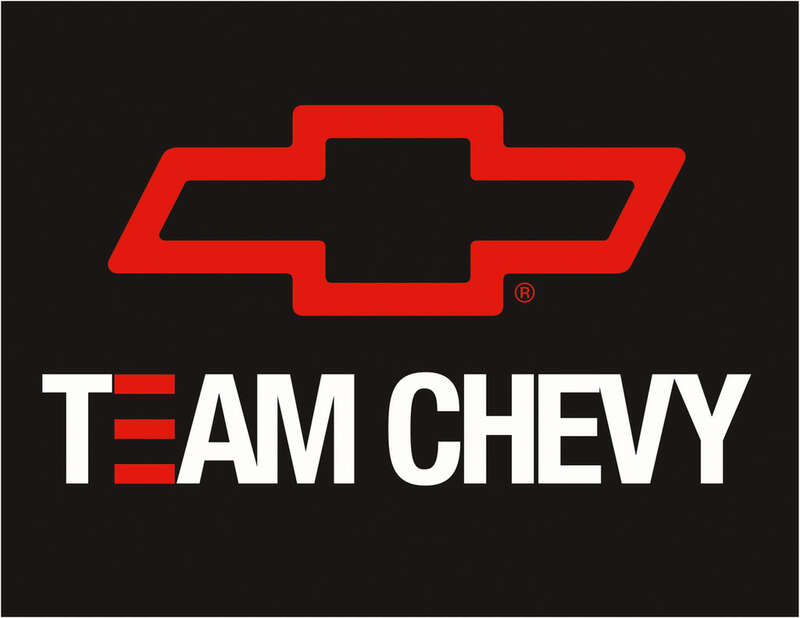 42 Chevy for the 2019 season in a deal that was announced Nov. 9 at Phoenix. During the offseason, however, the opportunity Chastain had earned with his head-turning performances fell apart abruptly and unexpectedly when sponsor DC Solar, which was to fund Chastain’s effort for the 2019 season, ran afoul of a federal investigation. Without sponsorship, Ganassi abandoned his Xfinity Series program and the Cinderella story of the 2018 dissolved in disappointment. “It’s part of life,” said Chastain, whose history as a Florida watermelon farmer has been well-documented. “I took a couple days when I first found out, and then a couple days at Christmas and New Year’s with my family. I got on a tractor and drove it for five days straight for our watermelon crop. That’s an understatement. Chastain has done triple duty on the first two race weekends of the season. He’s also competing in all three of NASCAR’s national series at LVMS. Driving for owner Jay Robinson, he posted a 10th-place finish in the Daytona 500. 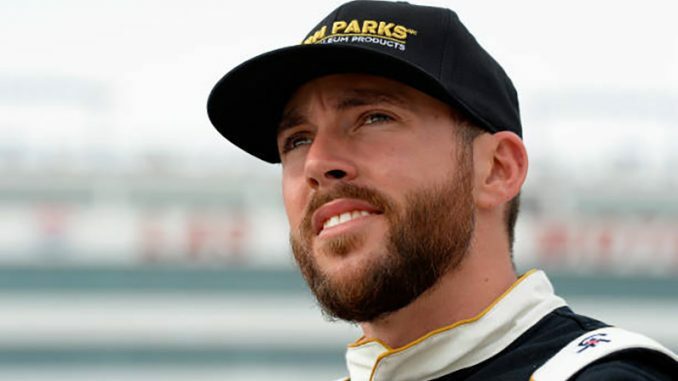 He started sixth and finished 13th in a Kaulig Racing Chevrolet in the Daytona Xfinity race and followed that with a 14th-place run at Atlanta in a reunion with former owner Johnny Davis. In two Gander Outdoors Truck Series starts with Niece Motorsports, Chastain finished third at Daytona and sixth at Atlanta. “On the No. 4 car, we’ve never had West Coast sponsors before, and we’ve got all our West Coast races filled up,” Chastain said of his ongoing effort with Davis. “That’s a big step forward. Johnny lost a lot in the offseason as well, of potential sponsorship and potential guys that were going to race for him, which ultimately worked out in my favor, where I was able to come back and race. One of the yardsticks Chastain used for comparison was his brother, who is six years younger and once had aspiration to race. “My brother is 20 years old, he’s building a house, driving a truck, working at the farm, and he’s so far ahead of where I’m at. I’m driving a used truck. I’m renting a house in Mooresville, and it’s just different aspects of life. And next time, perhaps Chastain will have better luck holding onto the brass ring.